A day late for the Stash Report and nothing finished this week. Check back tomorrow and see what I have on my Design Wall. Only a couple of adds from the San Diego Quilt Show. 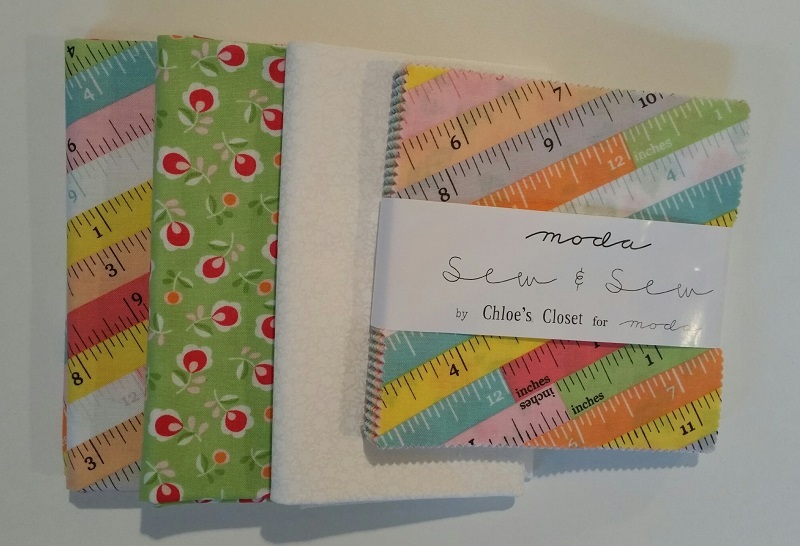 I could not resist these cute sewing fabrics below. 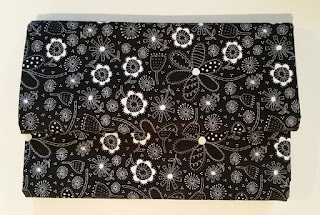 The black below is for a future project and will be used as a border. 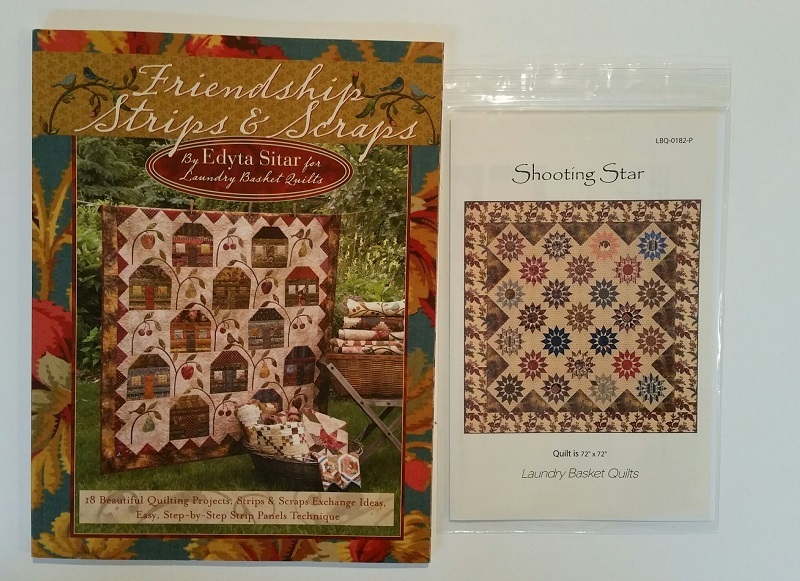 Below is the book I picked up from Edyta Sitar along with the Shooting Star pattern and templates for an easy way to make the compass. 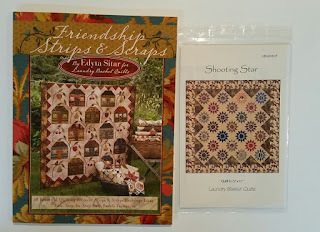 Don't forget to read my previous post on Edyta Sitar at the San Diego Quilt show and enter to win some great prizes! Not much change to the numbers! See more at Patchwork Times. 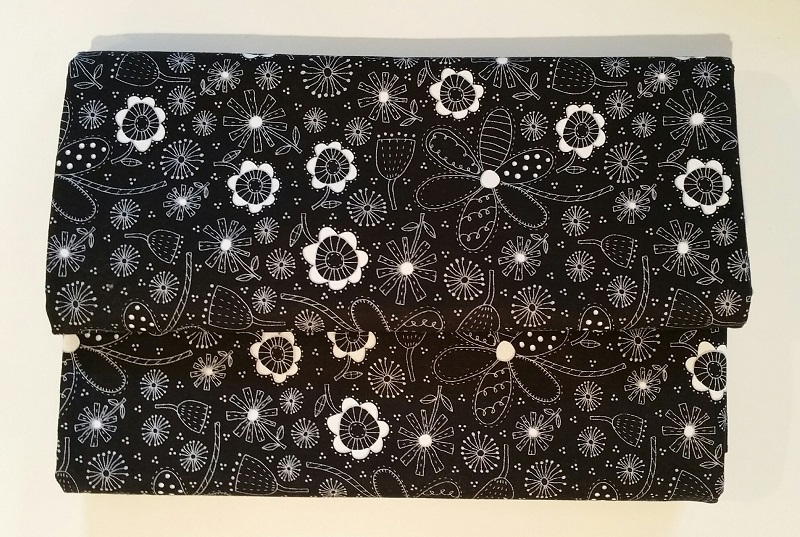 Net Fabric Used YTD: 24.5 yards.